Here's a new book that will be useful for seniors and those who love them. 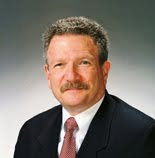 "Making the Golden Years Golden" includes practical advice about insurance, legal issues, caregiving, and offers up several case studies to help illustrate problems and solutions. 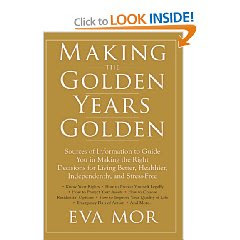 Author Eva Mor has worked with the elderly and families for over two decades. To order the book, click here. It's about time to have a book that deals with all of these issues. Thanks. My parents need home care and Making the Golden Years Golden is the pefect book for me. Thanks for posting it on your site.